Remember the dead raccoon I mentioned? Luckily for you, it's still on the road and not in this stir fry. Instead, I used pork. A lot of pork. It might have been two to three pounds, maybe four. I simply sliced some sort of pork roast into tiny slivers (well, I tried to, anyway). Marinating the meat helps flavor it and keeps it tender after cooking. To do this, I whisked corn starch, sesame oil, oyster sauce, and white pepper into egg whites and tossed it with the pork. 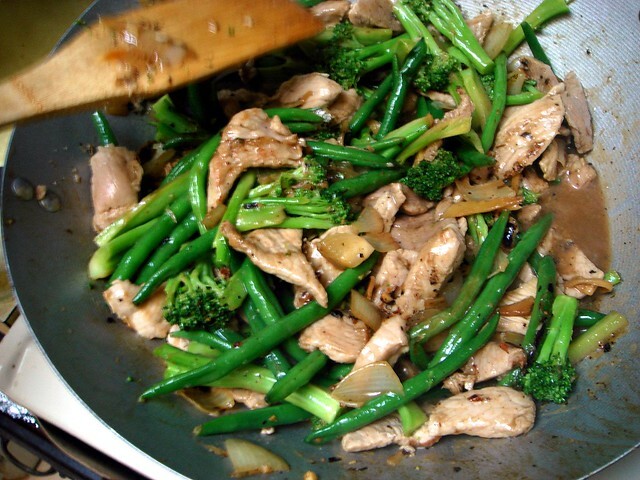 Also in the stir fry is farm fresh broccoli, really great green beans, and aromatics like onion, garlic, and ginger. The sauce is simply water, oyster sauce, corn starch, sesame oil, a pinch of salt and a little brown sugar, sriracha, and rice wine vinegar. Farm fresh. The broccoli was sweet, crisp, and full of flavor. The green beans were from the local store, but purchased from local farmers. 1. 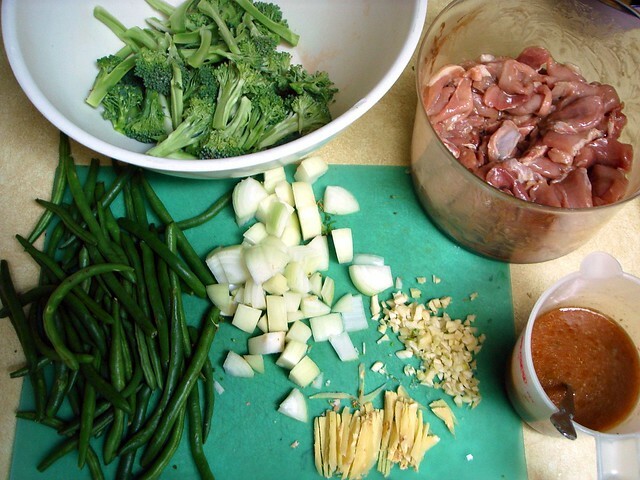 Aromatics - First, you stir fry the aromatic ingredients, like the onion, garlic, and ginger. 2. Vegetables - Next, I add the vegetables, stir frying for about 30 seconds to 1 minute. My goal is to see a nice char on the vegetables. 3. Steaming (if the vegetables need it) - The vegetables won't be cooked thoroughly, and you don't want to continue stir frying or else they'll burn. To cook them, add 1/2 cup water and cover, allowing the steam to cook the vegetables completely. Toss it out into a large bowl, then cook the other vegetables the same way. 4. Meat - The meat is cooked until it's no longer pink. I cooked it in batches because there was so much meat. After all the components are tossed together, they're added back to the wok along with the sauce. Once it comes to a boil it will begin to thicken. I let it boil for 30 seconds, then took the wok off the burner, letting the residual heat continue thickening the sauce. I should also note that every process get salted just a little. This helps to flavor each portion. Add just a pinch so you don't over salt the stir fry. I like to keep a container of kosher salt mixed with white pepper for this. That's how you make a stir fry. It's a very easy dinner to put together involving just a little prep and cooking. You can play around with vegetable and meat combinations, or use tofu instead. The sauce can be changed depending on what flavorings you add to it. So stay in and stir fry at home! Place the pork in a medium bowl. Whisk together the egg whites, cornstarch oyster sauce, sesame oil, salt, and pepper in a small bowl. Pour over the pork and toss until combined. Allow the pork to marinade for 15 minutes. In 2 cup measuring cup, combine the water through the white pepper, whisking to dissolve the corn starch. Set aside. Divide the onion, garlic, and ginger in half. Place a large bowl near the stove - this is where you'll put the ingredients that you've finished stir frying. Gather the remaining ingredients and place them nearby. Heat 1 tablespoon of oil in a wok over high heat. When smoking, add half of the onion, garlic, and ginger. Stir fry for 30 seconds, stirring with a metal spatula constantly. Add broccoli and sprinkle with a pinch of salt. Stir fry for 1-2 minutes, or until broccoli begins to char. 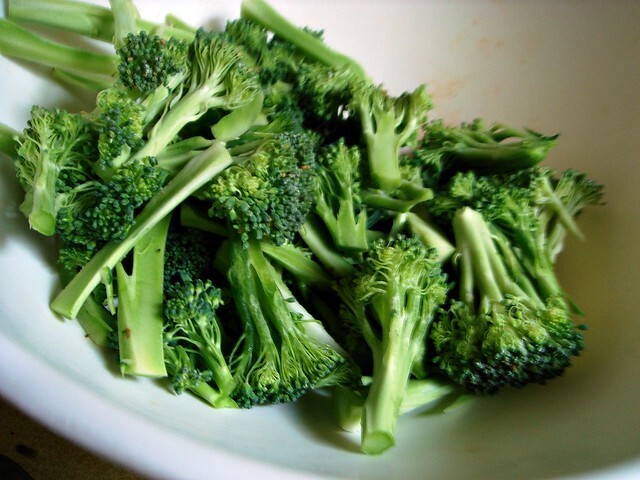 Pour in 1/3 cup of water; cover, and steam for 1-2 minutes or until broccoli is bright green and tender when poked with a fork. Remove to bowl. Repeat this process with the remaining onions, garlic, ginger, and green beans, adding more oil before stir frying. 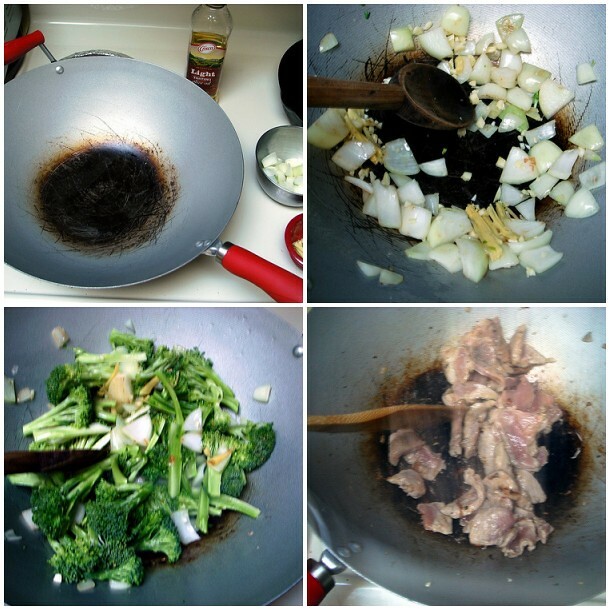 Pour 2 tablespoons oil into the wok. Add half of the pork and let cook, without moving, for 30 seconds. Begin to stir fry, tossing the pork until no longer pink, about 1-2 minutes. Remove to the bowl, and repeat with the remaining pork. Toss everything in the bowl together. Place the vegetables and pork back into the wok. Whisk the sauce and pour it in. Let it come to a boil and cook for 30 seconds, tossing the mixture. Turn off the heat and let the sauce bubble for 30 more seconds. Remove wok from heat. 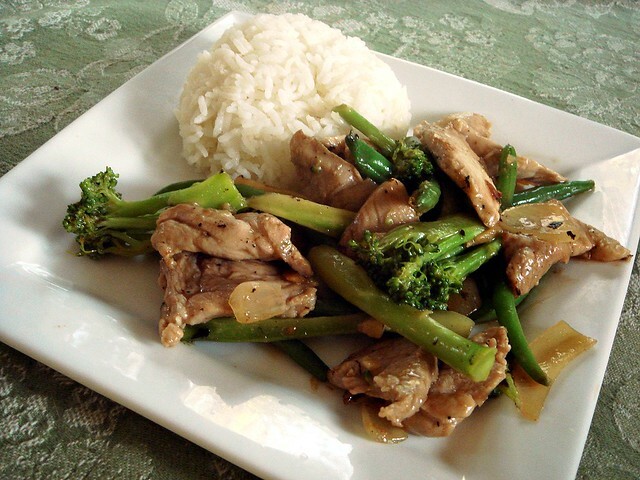 Serve stir fry with rice. you an e-mail. 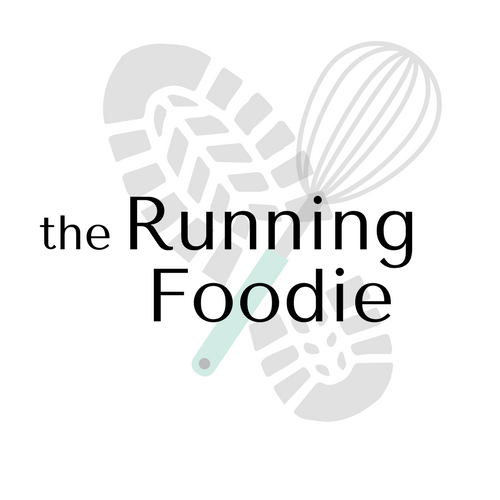 I've got some suggestions for your blog you might be interested in hearing. Either way, great website and I look forward to seeing it develop over time. What's up to all, how is everything, I think every one is getting more from this web page, and your views are good in favor of new viewers. What's up colleagues, fastidious paragraph and fastidious urging commented here, I am in fact enjoying by these.